We took inspiration for our application from Liquality’s Chain Abstraction Layer. With it, we could easily query from and broadcast to multiple chains through a unified interface. That motivates us to bridge up Bitcoin and Ethereum for a swifty atomic coin swap that can be extended to any blockchain in near future. 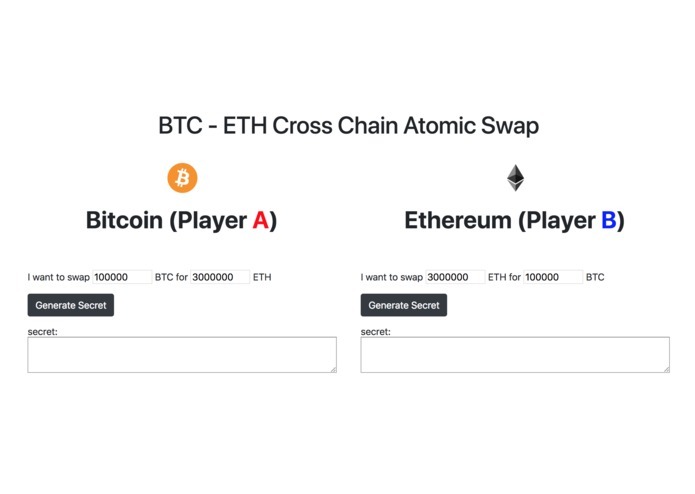 We built the CrossChain Swap environments for Bitcoin and Ethereum respectively. We implemented the mvp of the idea as a demo page so that people could easily visualize how the BTC/ETH swapping process works. We developed and deployed the Ethereum smart contracts using Truffle, as well as contract-like scripts on Bitcoin for the use of the atomic swap. 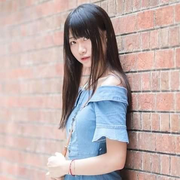 The providers are set up to connect both blockchain to the identical interface for swapping at front-end integration. None of us had previous experience with Bitcoin Core, so it was hard for us to pick it up quickly. Besides, the chain abstraction layer concept is so new that it’s difficult to find sufficient documents. This is our first time in life to be an actual Bitcoin developer!! Not to mention that this is even our first time to spin up a Bitcoin node(with Bitcoin core freshly installed), and the first try to write codes that interact with Bitcoin via Liquality's awesome interface. We used to write Solidity in Ethereum and never thought that one day we will be writing codes on Bitcoin. We are proud of grasping the core idea of the Cross chain atomic swapping in 24 hours and be able connect all pivots together to achieve a MVP that can bridge across Bitcoin blockchain and Ethereum blockchain. There are two major learnings in this hackathon, one is as a developer, the other is as a team. As developers, we learned from scratch how to set up and configure a Bitcoin private network, the mechanism to perform atomic swap between two distinct blockchains, as well as the concept behind contract abstraction layer. As a team of various background, we learned from each other on how to cooperate seamlessly wherever and whenever we are during the hack. Improve the functionality of the application between Bitcoin and ERC 20 tokens. We would like to express our thanks to Matt, who gave us lots of advice and assistance during ETHSF. The MVP is all set and ready for DEMO! !